Along the anterolateral walls of the oropharynx are the palatine tonsils, which are often referred to as “the tonsils”. 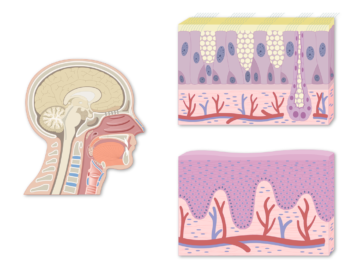 Pathogens such as viruses and bacteria drain into these masses, where they are destroyed by lymphocytes and other types of leukocytes (white blood cells). 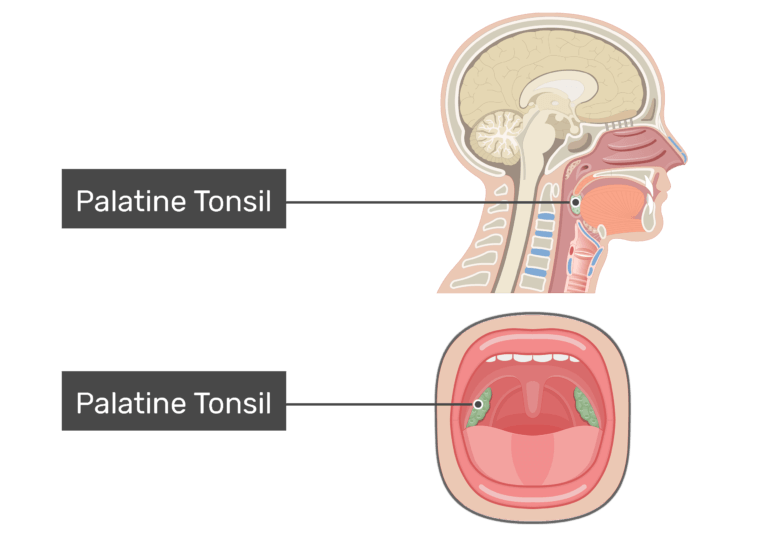 When these structures become inflamed and sore, the condition is referred to as tonsilitis. 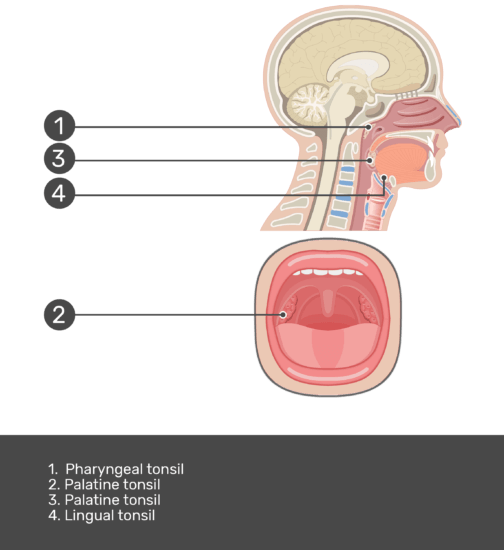 Embedded in the posterior wall of the nasopharynx, near the midline, is the pharyngeal tonsil (adenoids). 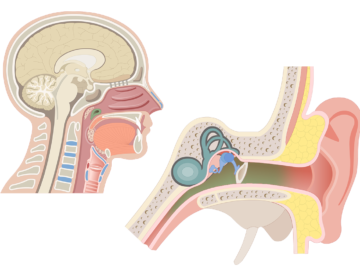 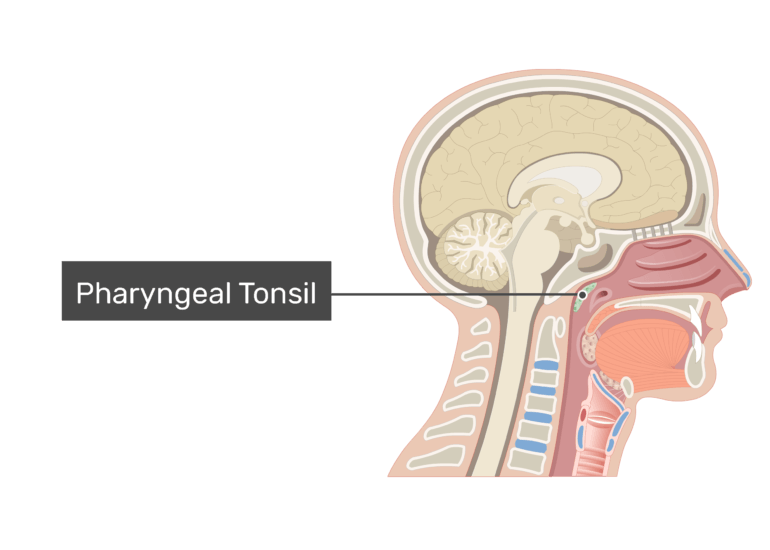 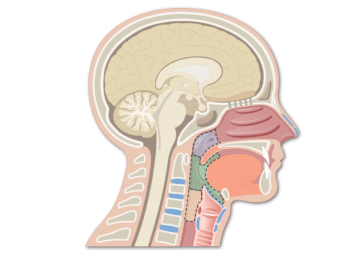 Inflammation of the pharyngeal tonsil can impede airflow through the nasopharynx, causing breathing difficulties and an alteration of the voice (increased nasal tones). 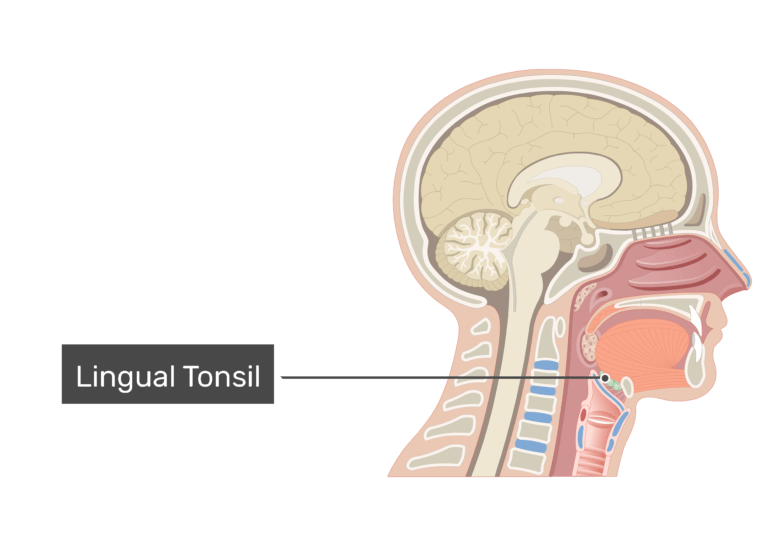 Guarding the base of the tongue is the lingual tonsil. 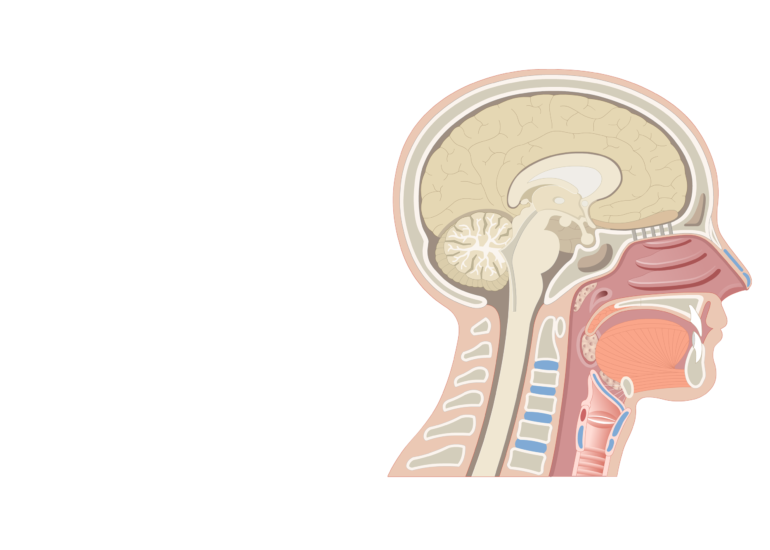 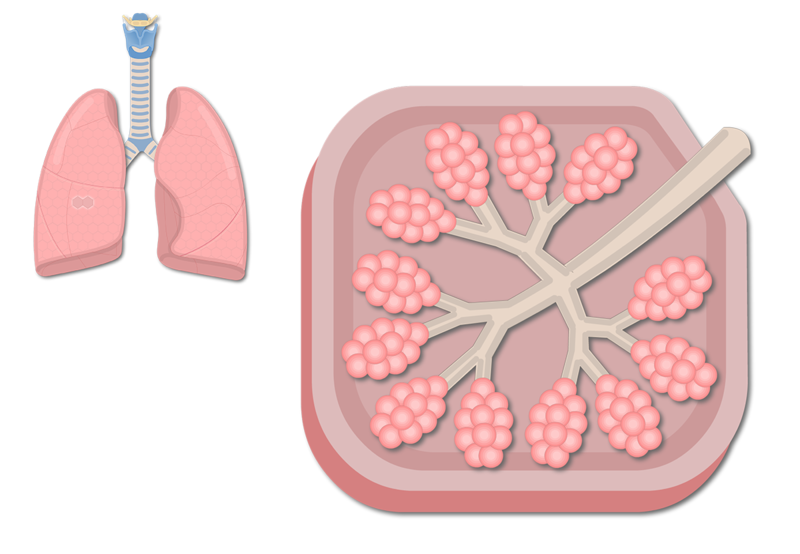 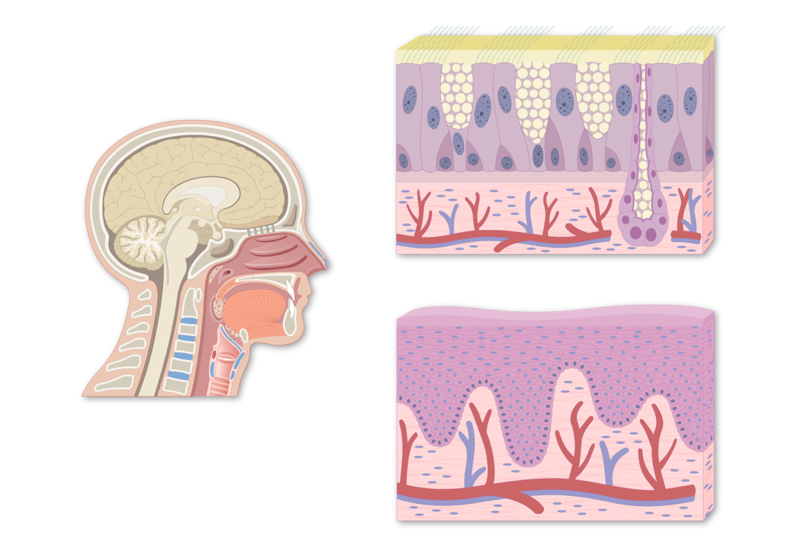 An interactive demonstration of the Eustachian Tubes featuring the iconic GBS illustrations.